If you or a loved one suffers from diabetes and want to know if you are eligible for disability benefits, call the Disability Experts of Florida. 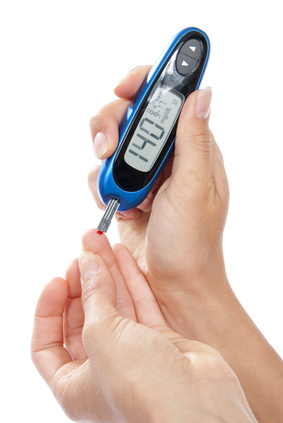 We can help you determine whether or not you qualify for disability benefits for diabetes and we can help you make the next steps in your disability claim. Endocrine disorders used to be a part of the list of disabilities that were considered when applying for disability benefits. However, as of June 7, 2011, the Social Security administration took endocrine disorders from their list of disabilities. For the most part, however, people that suffer from endocrine disorders and cannot work may still be able to apply and possibly get disability benefits. The requirements they would have to meet would now be under another listing. 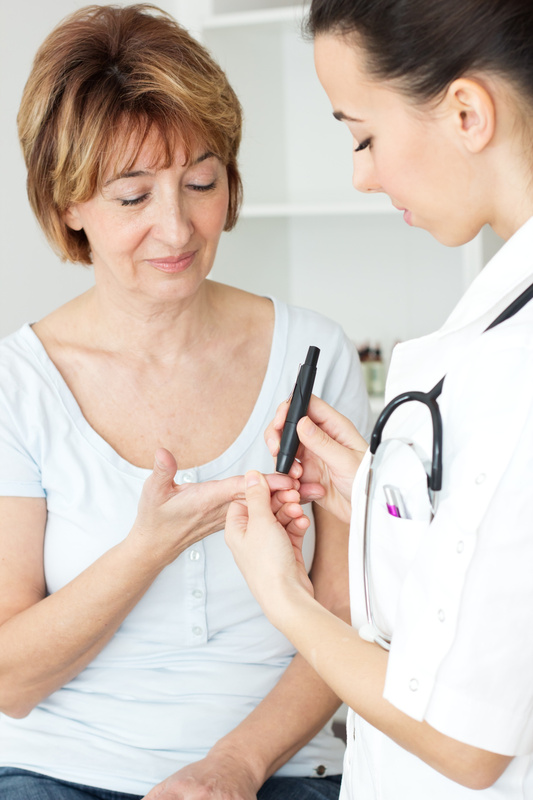 If you have diabetes, you know that it’s a condition that requires constant attention—especially if you have Type 1 (or juvenile-onset) diabetes. From watching your glucose levels, to administering insulin and eating at certain times to regulate your blood sugar, if you have diabetes, it's always on your mind. Add to that the stress of working—including working somewhere that has long gaps between breaks—and diabetes can feel disabling. You might be wondering whether you can get disability insurance if you have the condition. 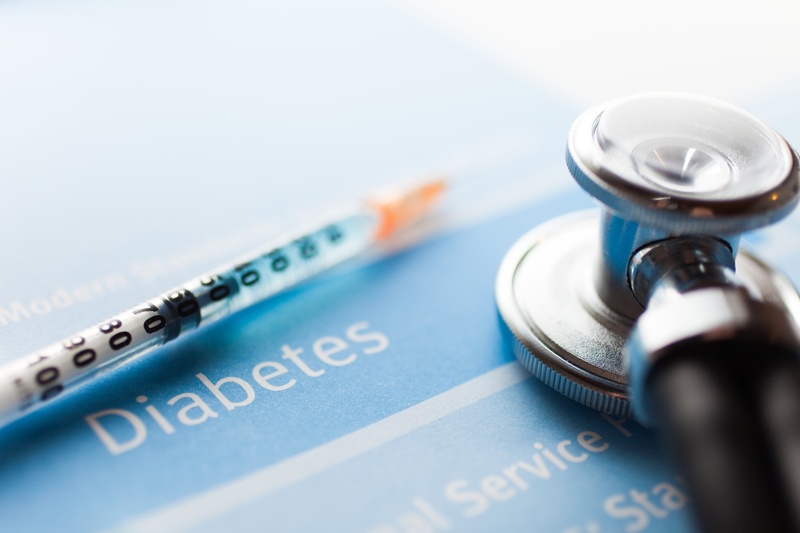 Receiving Social Security Disability benefits for diabetes is possible, but it's not often that such benefits are given out. This is because, technically, you can't receive disability benefits solely for having diabetes. If this were the case, about 8 percent of the US population would be receiving benefits. As a condition that over 25 million children and adults suffer from, diabetes is a highly prevalent medical problem for Americans. 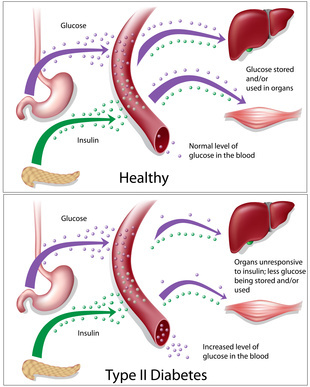 Whether it is type 1 diabetes, in which the body simply does not produce insulin, or type 2 diabetes, in which the body develops a resistance to insulin (also called hyperglycemia due to the rise in blood glucose levels), every day, people across the country struggle to adapt to this condition. 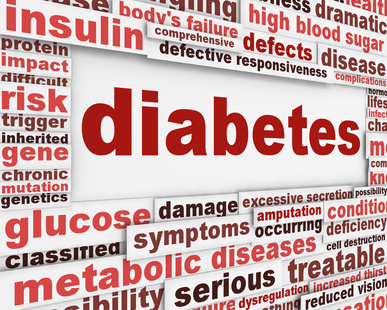 According to the American Diabetes Association, a total of “25.8 million children and adults in the United States—8.3% of the population—have diabetes.” In 2007 alone, more than 70,000 death certificates listed diabetes as the underlying cause of death. 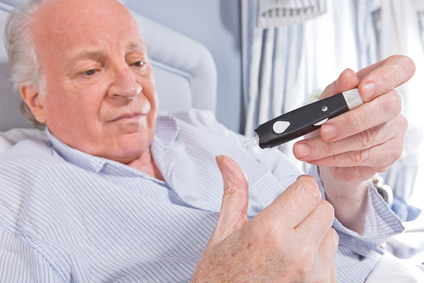 So, you've just applied for disability benefits for your diabetes, and you've been denied. There could be a few easy answers to why this is, but some cases can be true head-scratchers. You feel as though your diabetes makes you unfit to perform your job adequately, and because of this, you believe you're entitled to some compensation. 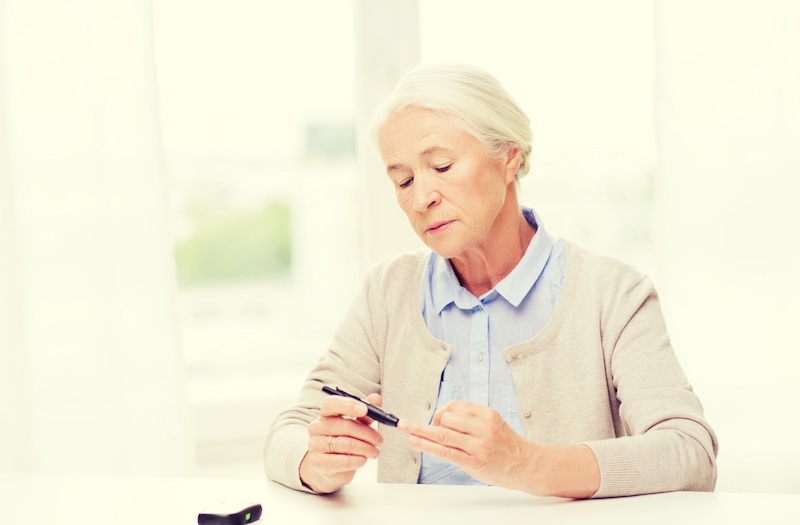 According to Social Security, your diabetes must be related to another condition, which, in turn, makes you unable to perform the functions of your job. If you have proof that you're dealing with diabetes-related retinopathy, nephropathy, or neuropathy, it's unlikely that you would be denied benefits. If you have had diabetes-related conditions such as hypertension, heart disease, and stroke, you're still a very good candidate to receive benefits. If you have bacterial infections or an amputated limb, you're also high on the list for receiving diabetes-related disability benefits. Maybe you don't have any of these conditions, but you still feel as though your diabetes is negatively affecting your ability to work. Well, it might be a bit more difficult to receive compensation, but you shouldn't give up trying after being rejected once. Upon reviewing your application the first time, Social Security will have assessed your residual functional capacity. This is a measurement of the level of activity you're able to do despite your diabetes. To make this determination, the Social Security Adminsitration reviewed your medical history, doctor's opinion, and your own statements as well as the statements of those close to you. Although you might not be able to change your medical history and your doctor's opinion, you can write a more detailed personal statement, and encourage your loved ones to do the same. You could very well be denied for failing to cooperate with Social Security - for instance, not agreeing to have your medical records released or not completing questionnaires that were sent to you. It's vital that you comply and make things as easy for them as possible, offering up any relevant information they request, so that the process remains streamlined. 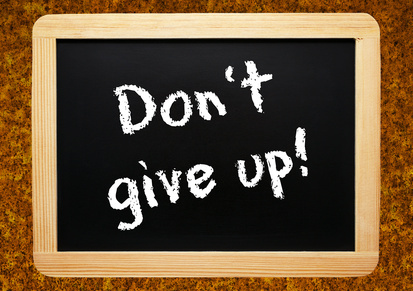 Another reason you may be denied benefits is if you fail to follow your treatment plan set out by your doctor. If you have a medical condition so severe that you were not able to follow the treatment plan or were unable to do so due to financial constraints, Social Security will see this as an acceptable reason. Perhaps you just earn too much money to be looking for disability benefits based on diabetes. In 2014, the limit for non-blind people is $1,070 per month - this figure is adjusted annually. Unfortunately, in this situation, there's not a whole lot you can do on your own, short of seeking the help of a disability benefits advocate. Whether you've been denied for benefits while suffering from diabetes-related retinopathy, nephropathy, or neuropathy; or you're without one of these conditions but feel that diabetes is ruining your life, don't hesitate to contact your local disability advocate. Those who file an appeal to get heard in front of a judge are much more likely to end up receiving benefits. An advocate will walk you through the entire process, so that next time you apply, you will be better prepared to acquire the benefits you need. Simply put, the goal of an advocate is to get you the compensation you deserve - take advantage of it, today.